Early-stage prostate cancer may not need treatment right away, or ever, because these tumors often don’t grow fast enough to cause symptoms. Because treatment can have side effects like impotence and incontinence, doctors sometimes advise men to put off surgery or radiation and instead get regular screenings to reassess whether the cancer warrants intervention. 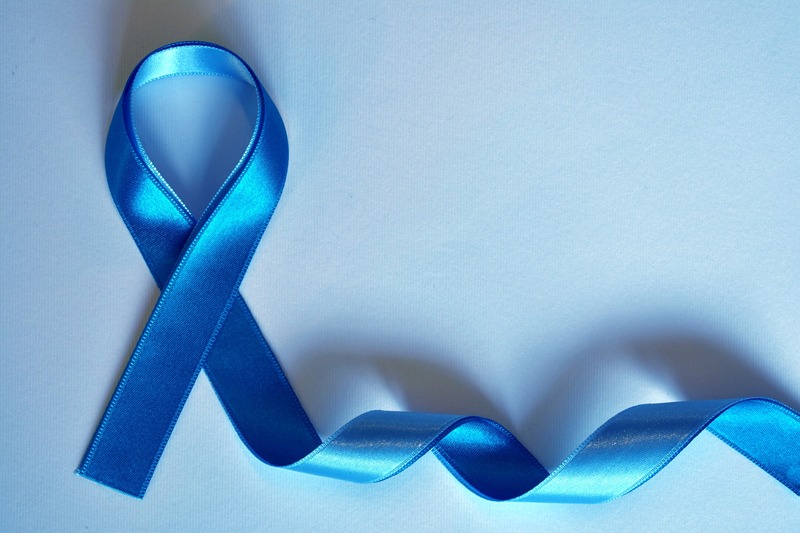 “There is often no one correct treatment option because the choice of prostate cancer treatment depends on personal preferences around treatment benefits and risks,” said senior author Dr. Karandeep Singh of the University of Michigan in Ann Arbor. Singh and colleagues set out to develop a tool that fit the bill. They used data on treatment choices made by 5,016 men diagnosed with prostate cancer to develop a web-based tool that predicts the most likely treatment choice based on what other men in similar circumstances have chosen. Then, they asked another 2,527 men with prostate cancer to try out the tool and see how often the program predicted the treatment choice these men would pick for themselves. The tool, it turned out, was highly accurate. “This tool is not meant to replace the shared decision-making process but rather to augment that process by helping patients focus their preparation on likely treatment options prior to meeting with their urologist,” Singh said. It’s only meant for men with early-stage tumors that haven’t spread to other parts of the body. For men who do have early-stage tumors, the tool focuses on aspects of the prostate cancer diagnosis, patients’ age and weight, and any history of heart attack or diagnosis of diabetes. When men are only 45 years old with lower-risk tumors, they will probably see that similar patients are pretty evenly divided between opting for radical prostatectomy surgery and choosing active surveillance, that is, skipping treatment in favor of periodic reassessments to see if cancer warrants intervention. By age 55, men with low-risk tumors might see that more than half of similar patients choose active surveillance and less than 40 percent opt for a radical prostatectomy. And by 65, men with low-risk tumors might see that about two-thirds of similar patients pick active surveillance. One limitation of the study is that it wasn’t designed to prove whether or how the web-based tool might help men make treatment decisions or see how happy patients are afterwards with the choices they made, the study authors note. Even when men seem similar on paper in terms of their demographics and the particulars of their tumor, how well the web-based tool predicts what’s best for them might vary from one man to the next, said Dr. Kari Tikkinen of the University of Helsinki and Helsinki University Hospital in Finland. “Sure, this data can be reassuring to those whose own values and preferences concur with the option machine learning is suggesting as the most common choice,” Tikkinen, who wasn’t involved in the study, said by email. A man who is very opposed to surgery because of the risk of incontinence or impotence, for example, may not want to choose surgery just because that’s what the tool says most similar men would do, Tikkinen said. But tools like the one tested in the study can still help men have more focused and nuanced conversations with their doctors about what treatment may be ideal for them, Tikkinen said.